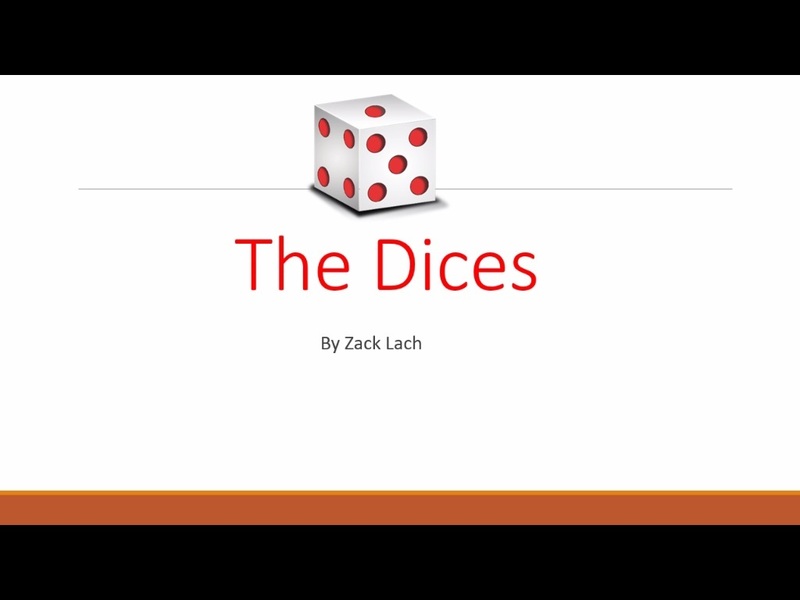 Today, when you order "The Dices By Zack Lach", you'll instantly be emailed a Penguin Magic gift certificate. You can spend it on anything you like at Penguin, just like cash. Just complete your order as normal, and within seconds you'll get an email with your gift certificate. The spectator imagines that he has two dice, or you can use real ones. He will have 36 possibilities if he throws them both. 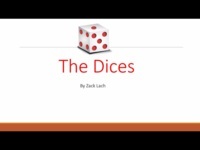 He will select a card based on the sum of his dice. Then you will know everything --the sum AND the selected card!! Download this video and learn this mindreading effect!